SCEC are advocating for the current Queensland shark control program to be replaced with modern non-lethal technology that ensures the protection of marine life and better safety for beach goers. The Queensland Shark Control Program (SCP) was introduced by the Queensland government in 1962 with the aim of reducing human/shark encounters at popular tourist beaches across the State. The SCP consists of two types of lethal equipment: baited drum lines (hooks) and nets. Shark nets stretch 186m long, and 6m deep and do little to stop a shark from entering a particular area. Sharks easily and frequently swim under and around nets. When a shark is caught in the net, they are more often than not found on the beach side of the net heading back out to the open ocean. A 'Right to Information' request conducted in 2014 revealed an astounding 84,800 marine animals had been caught and killed in the QLD SCP. In recent years, this number has continued to skyrocket. SCEC decided to do our own research and collate by-catch data specific to the Sunshine Coast and Rainbow Beach areas, drawn from publicly available information on the Department of Fisheries website. Sadly, over 23 critically endangered Grey Nurse sharks have been caught and killed on the Sunshine Coast, an unacceptable number given their dwindling east coast population. You can take a look at the other startling data we found here. You can also view the location of the equipment here. Humpback Whale entanglements are also on the rise as the species population continues to grow. The NSW government remove their nets during the Humpback migration season, so why can't QLD? Sign your name below to ask our State Government to put non-lethal shark control on the agenda this election. Better solutions exist and it's time we embrace them! Charismatic and iconic marine fauna contribute to Queensland's booming marine tourism industry. People expect to see migrating whales and pods of dolphins when they visit our shores - it's part of Australia's story and appeal. We cannot forget the rest of the Australian story however - the part that includes brown snakes, deadly jellyfish, crocodiles and of course, sharks. All species must be embraced in order for our natural environment to thrive, and for our tourism industry to continue to grow. As an apex predator, sharks play a crucial role in maintaining ecological integrity in the marine environment. From the little knowledge we have of global shark populations, it is predicted that numbers are dwindling as a result of over-exploitation from fishing and game hunting. 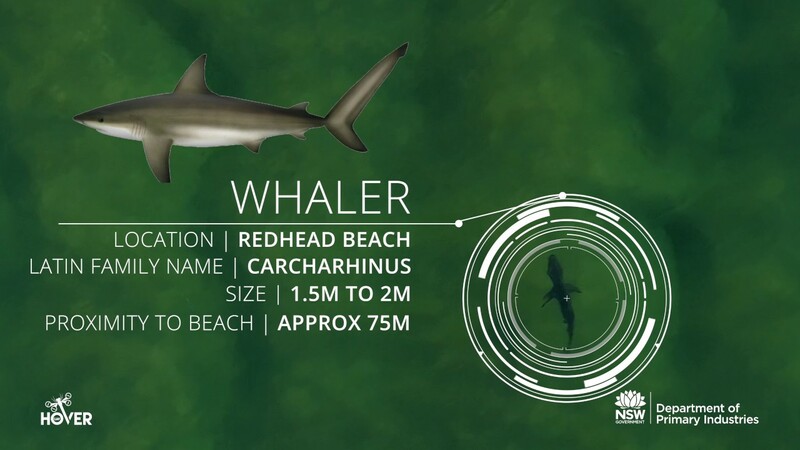 Population studies have led to the protection of a number of shark species, including the often feared, and minimally researched, White Shark. It's time to enhance shark research and adopt modern non-lethal technology as a priority to ensures both beach goer and marine life safety. Scroll down to find out how you can help. How have SCEC been involved? Analysed publicly available information and extracted data specific to the Sunshine Coast to determine local catch statistics. Made a submission to the Senate Inquiry into Shark Mitigation and Deterrent Measures. This is a great document to read for anyone new to the subject! Provided evidence at the Senate Inquiry public hearing in Byron Bay on May 2nd, 2017 (pictured). Supported Coolum & North Shore Coast Care at the Senate Inquiry public hearing in Brisbane on July 31st, 2017. Invited key decision makers within Noosa Council and Sunshine Coast Council to meet and support the removal of shark nets on the Sunshine Coast during Humpback Whale Migration Season. Support has also been sought for the trial of specific modern technology in canals.